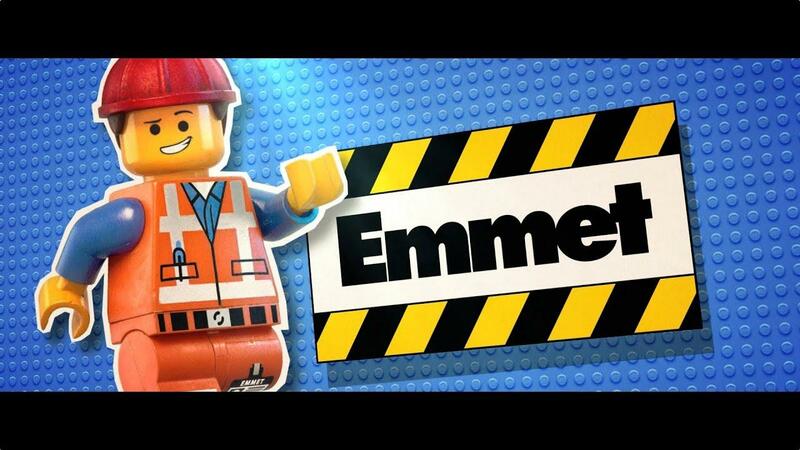 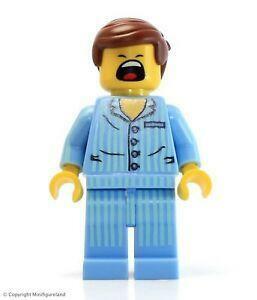 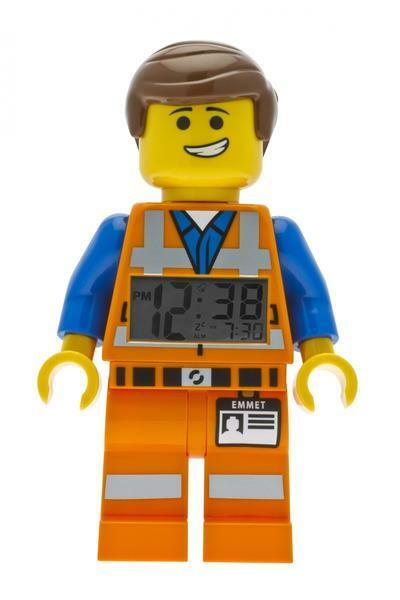 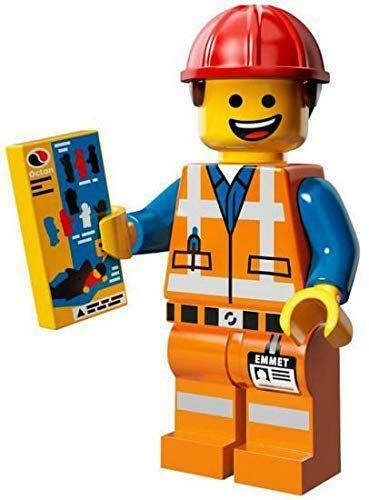 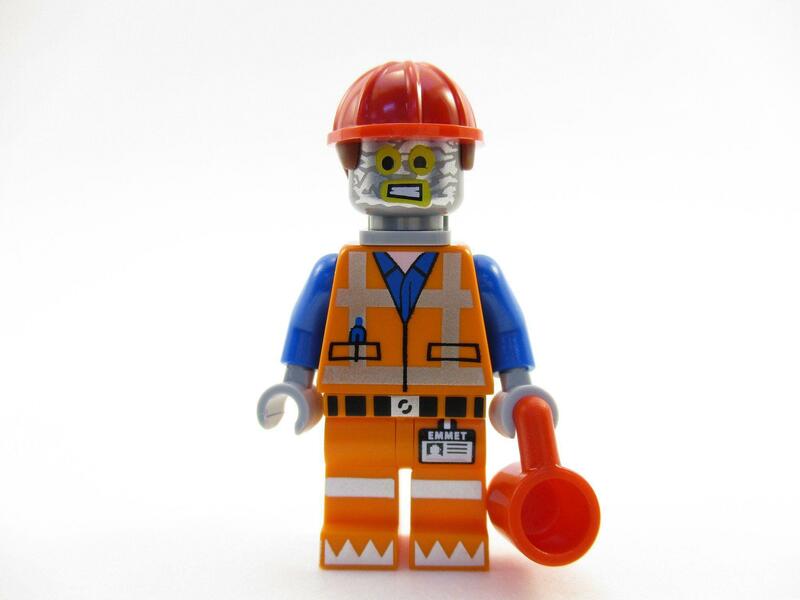 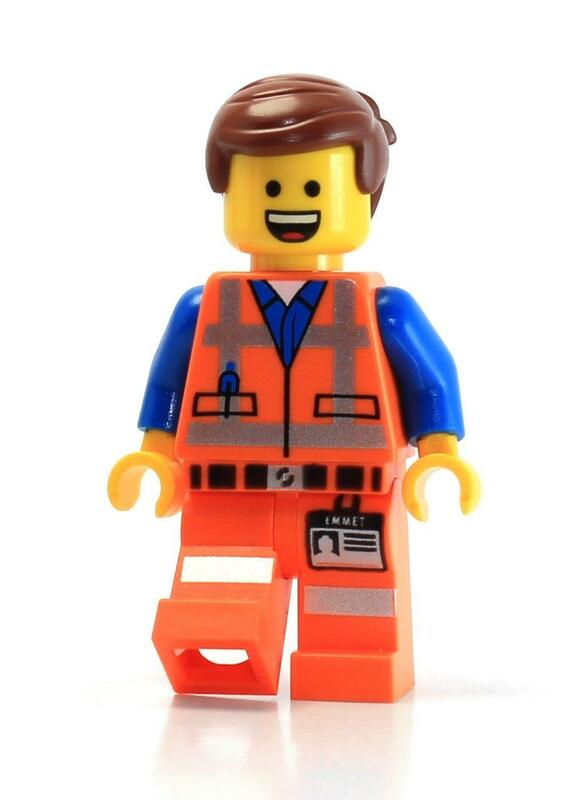 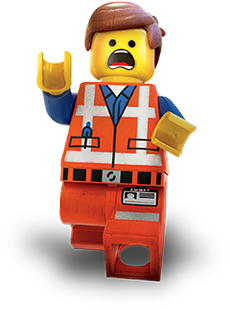 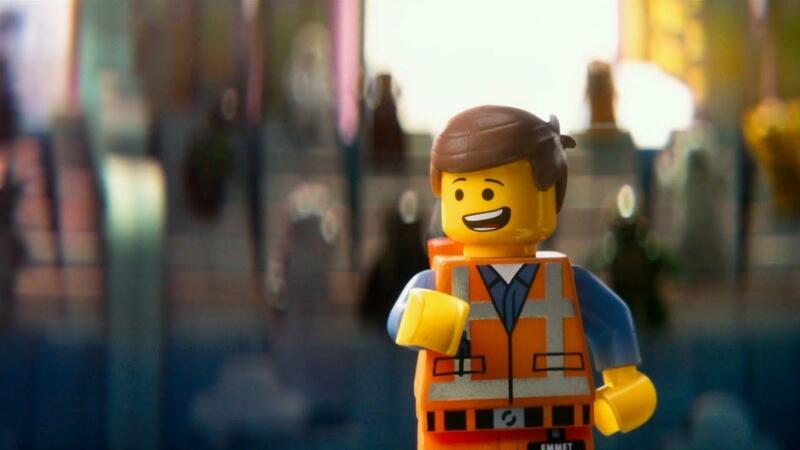 Emmet Brickowski is the protagonist of The LEGO Movie and it's sequel, The LEGO Movie 2: The Second Part. 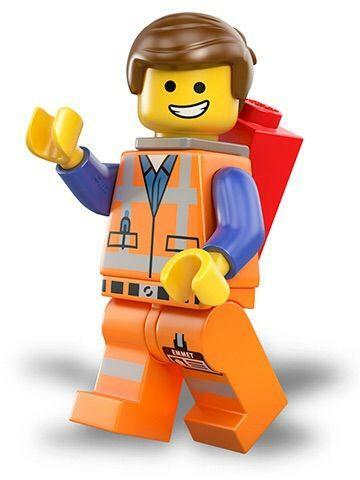 In the movie, he is mistaken as a Master Builder . 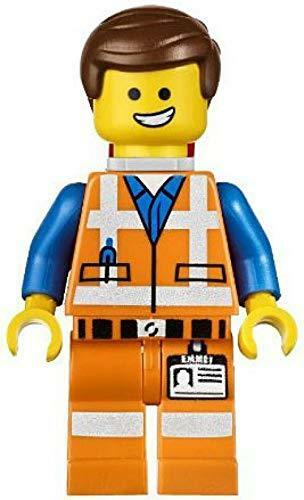 Description:I think I got it. 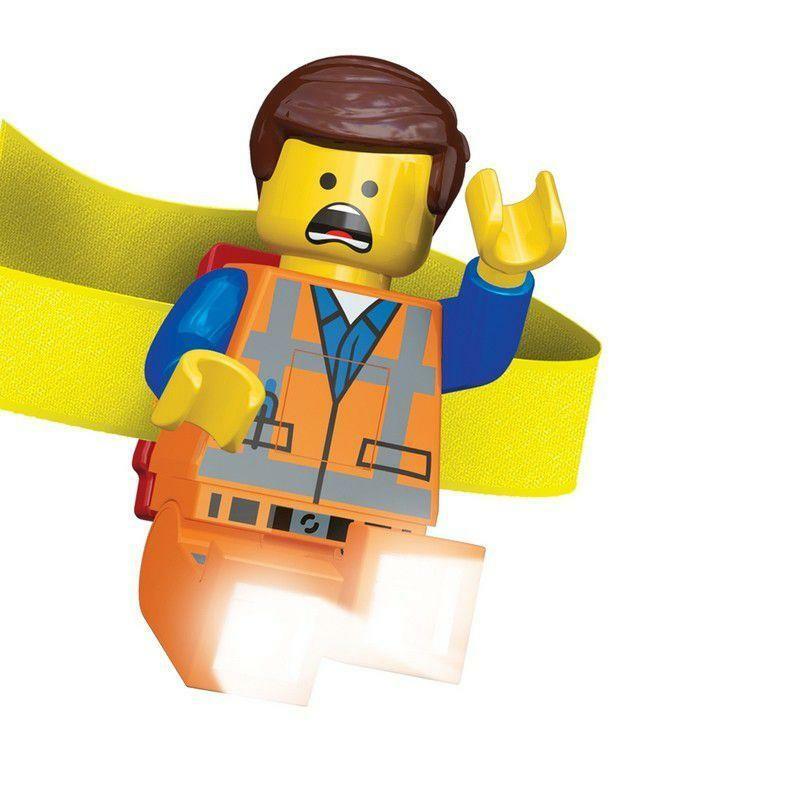 But just in case That's the signal, but the shield is still up. 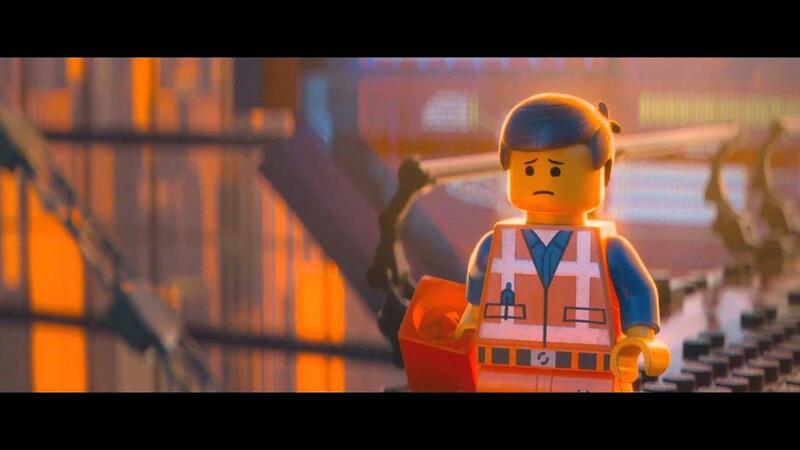 Then I guess we'll just have to wing it.